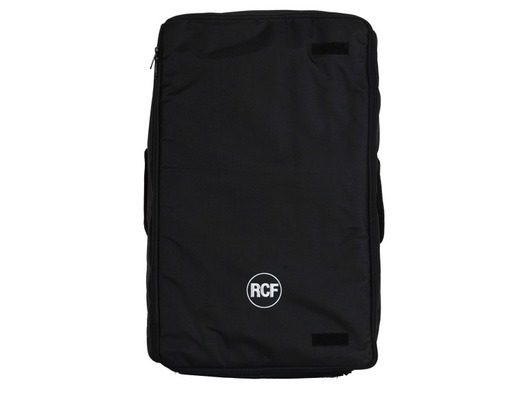 The RCF ART Cover for 725 is a padded protection cover for the ART 7 and 4 Series of 15" loudspeakers. 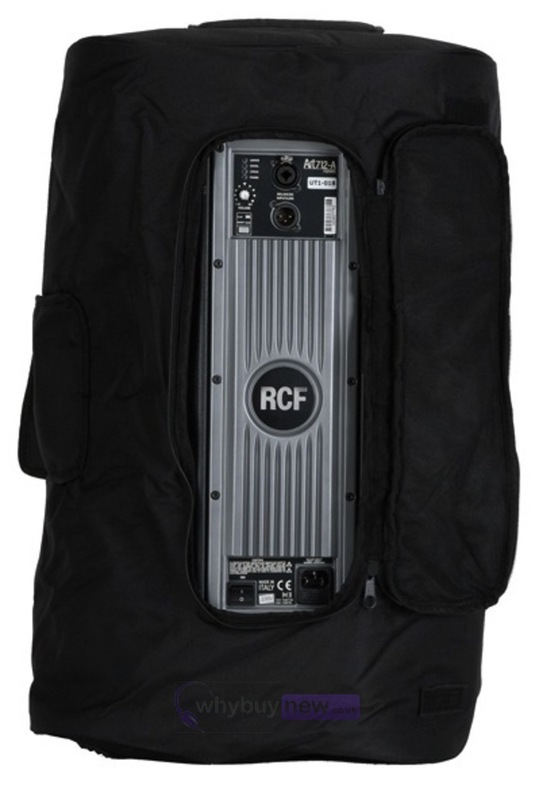 This includes the ART 715-A, ART 725-A, Art 735-A, ART 745-A, ART 415-A and ART 425-A models. 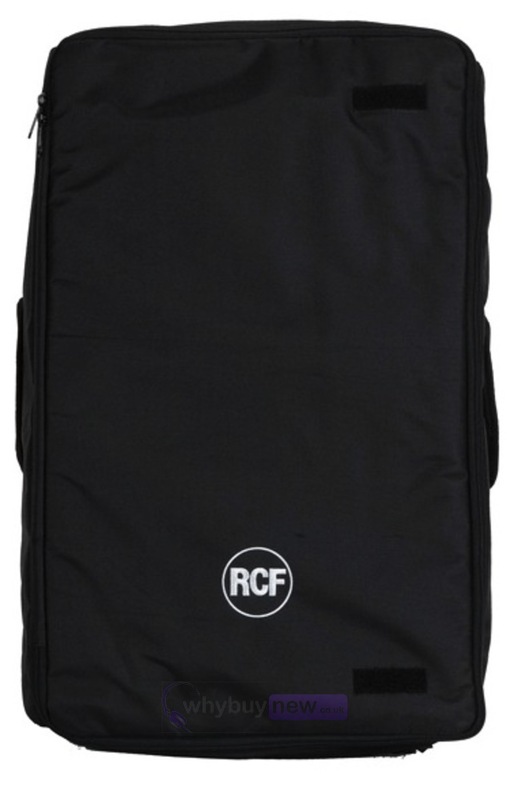 This speaker bag protects your investment from scratches and hits that can occur during transport.